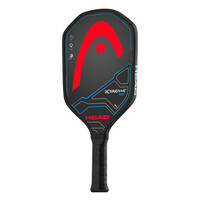 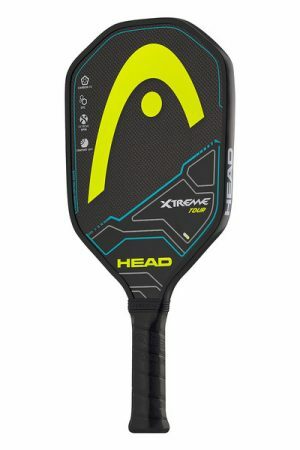 These are great performing paddles for starter to intermediate players. 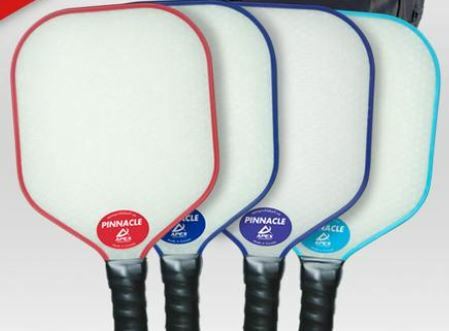 These paddles are light weight, extremely durable, very competitively priced and handcrafted in Canada. 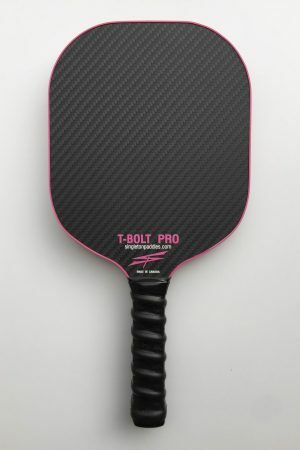 Comes with 6 month warranty on paddles, 3 months for institutional use. 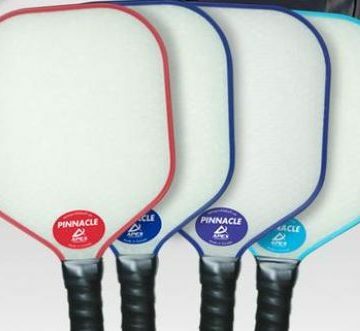 Note that the Pinnacle is not currently approved for sanctioned tournament use by the USAPA, but you’ll get plenty of use out of them recreationally! 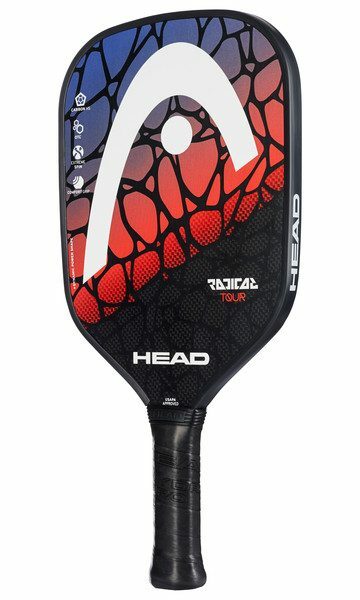 Available in Blue, Cyan and Red.